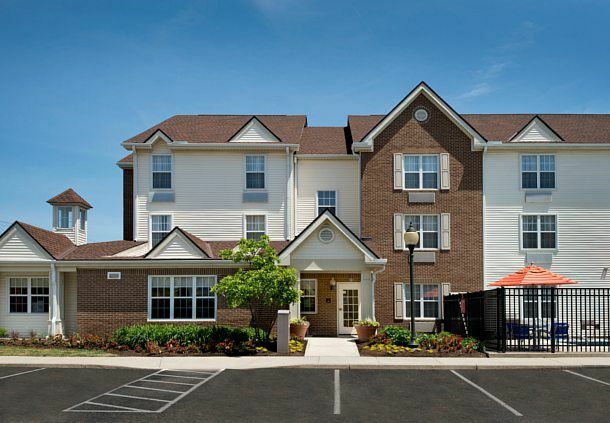 Welcome to the TownePlace Suites Columbus Airport Gahanna hotel where guests enjoy a friendly and warm atmosphere. 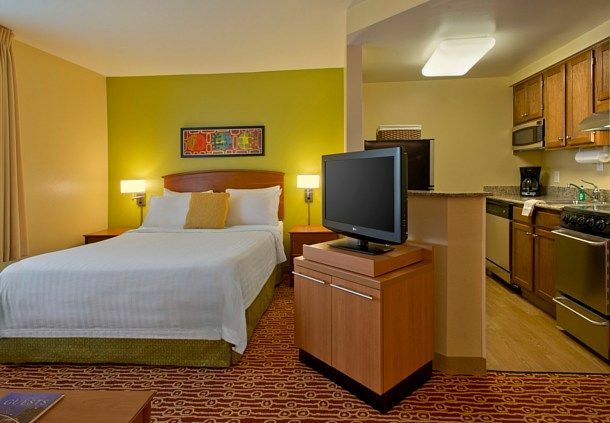 After a long flight, sleep easily in our Columbus hotel�s comfortable rooms, featuring crisp linens and fluffy pillows. Every suite is complete with new stainless steal appliances and separate areas for sleeping, cooking, and relaxing. Stay productive with large desks and free Wi-Fi. Start your day in our new breakfast rooms with extended complimentary items or grab a snack at our 24-hour market. Need a coffee break? At our Columbus, OH hotel, coffee is always on us. Stay active in our 24-hour fitness center and take a dip in our seasonal outdoor pool. Guests on extended business will enjoy our laundry services, 24-hour business center, free local calls, and personalized voice mail. Make sure to utilize our airport shuttle available 5am-11pm daily. 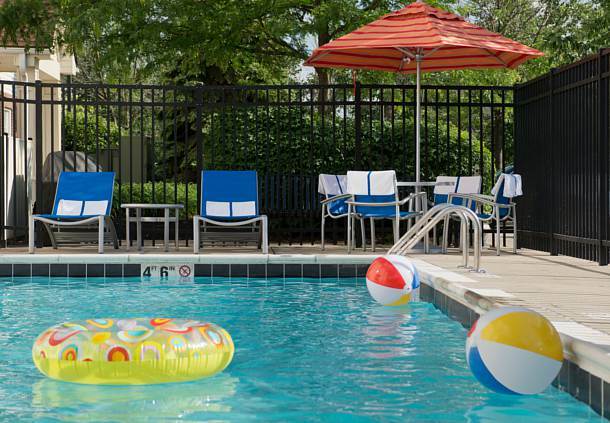 Our proximity to the Columbus airport, premier restaurants, shopping, and attractions make our hotel ideal for both business and leisure travelers.